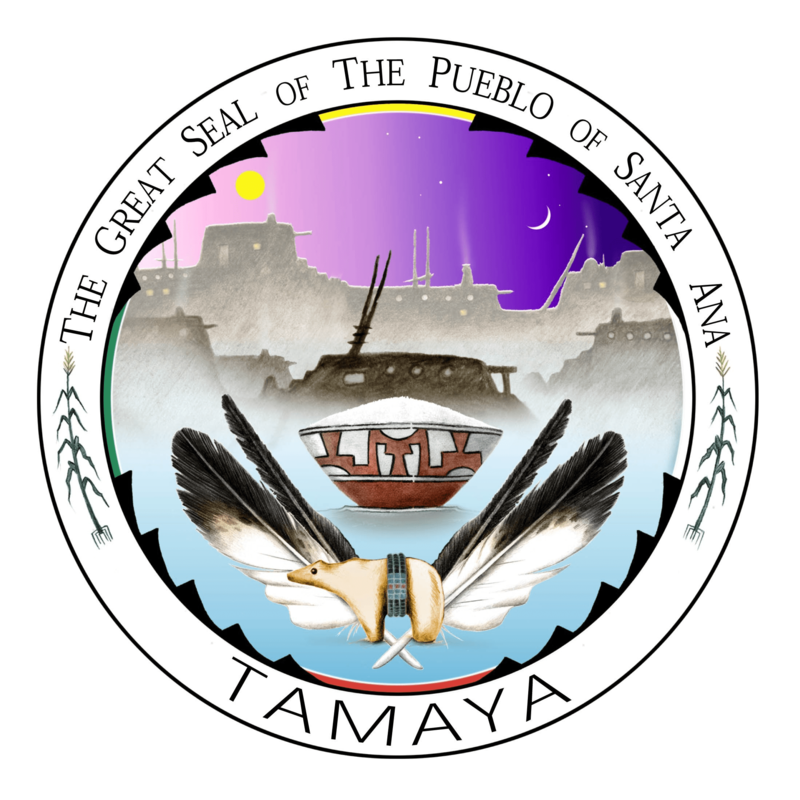 The Tamaya Pueblo of Santa Ana is headquartered in north-central New Mexico along the Rio Grande River. The reservation encompasses approximately 150,000 acres in Sandoval County. Tamaya is made up of three villages: Rebahene, Ranchitos, and Chicale. The tribe currently has over 800 members. Tamaya has an appointed Governor and Lt. Governor and a Tribal Council comprised of all the pueblo’s head of households. 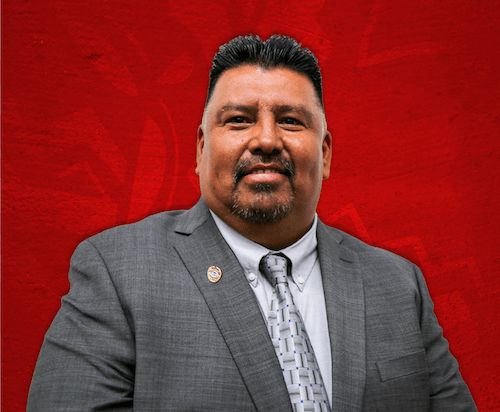 Since the early 1980s the Pueblo of Santa Ana has actively pursued a strategy of developing tribal enterprises, seeing economic independence as crucial to maintaining and safeguarding traditional concepts and values. 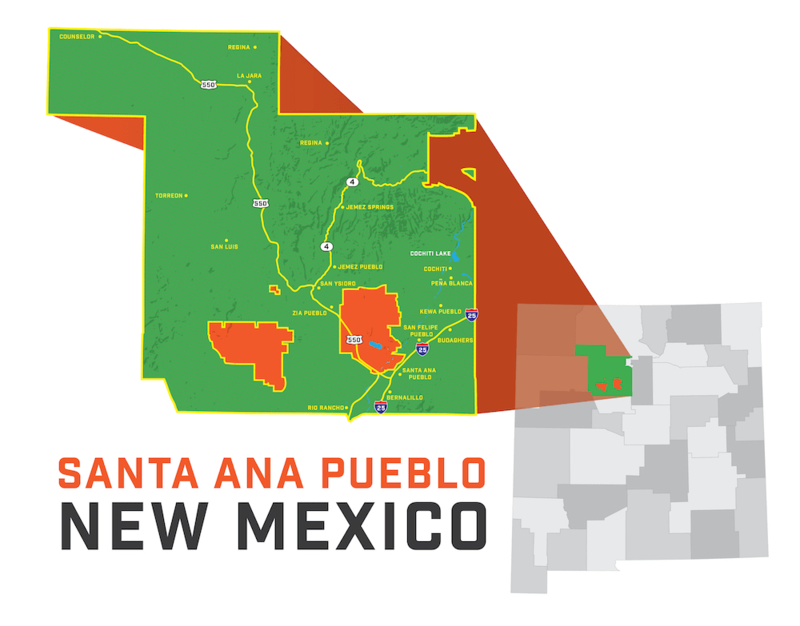 The Santa Ana Pueblo owns a gaming and hotel property, a resort and spa, two golf courses, multiple restaurants, a milled organic blue corn product operation, a garden center, and a plant and tree nursery. Santa Ana Star Casino & Hotel features over 1,600 slot machines, an assortment of table games, four restaurants, a standup comedy venue, a night club, a lounge featuring live music, and an indoor bowling alley. The attached 204-room hotel opened its doors on July 4, 2018. Hyatt Regency Tamaya Resort is a hotel located on 550 acres in the Santa Ana Pueblo. The hotel has 350 guestrooms, along with 27,000 square feet of indoor meeting and event space and five restaurants. The hotel features many activities for its guests, including an award-winning spa and salon, access to two golf courses, and a rescue-horse stable. Southern Sandoval Investments is the real estate and business development arm of the Pueblo. It owns and operates the Warrior Fuel gas stations and leases space to local businesses within its holdings. Although the Tamayame people have occupied their current site in central New Mexico since at least the late 1400s, their ancestry can be traced back to Chaco Canyon (850 A.D.), a major trading and cultural center. The first Spaniards to explore pueblo country arrived in the mid-16th century. Following Spanish encroachment, the Tamayame had their lands plundered and religion suppressed, and they were forced to accept Spanish rule, culminating in the pueblo’s renaming to Santa Ana after the patron saint assigned to it by the Spanish. After the Pueblo Revolt of 1680, the returning Spanish colonial administrators reformed their policies, and the Tamayame were allowed to resume the practice of their religion, own land, and be free from forced labor. Tamaya, the Old Santa Ana Pueblo, was re-established after the reconquest of the territory in the late 1600s. Since then Tamaya, located about 30 miles northwest of Albuquerque, has, despite periodic setbacks, steadily re-acquired native lands pilfered by the Spanish and U.S. governments. 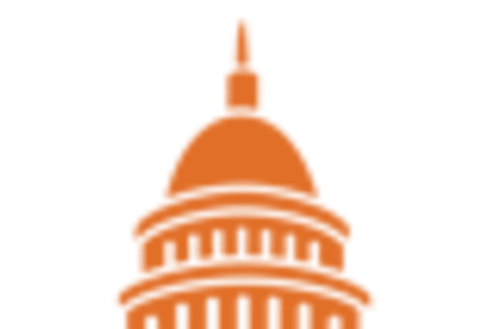 Santa Ana is a federally recognized Native American tribe that exercises its sovereign governmental power to govern and protect its members' health, safety, and welfare, and to preserve Tamayame culture and history.